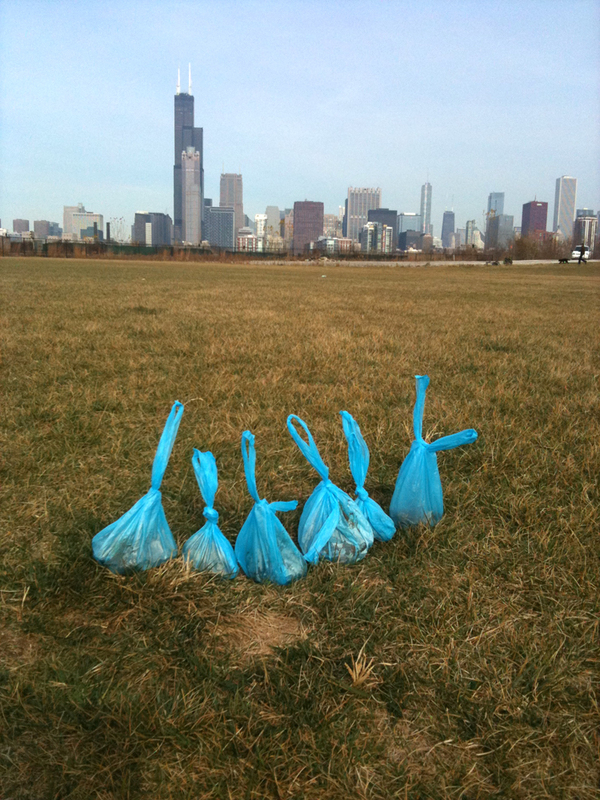 It’s been a quiet couple of days for dog poo in the neighborhood, at least around us. Good news, I suppose! Not around here… last night in Dearborn Park II I noticed a lot of poos left next to the sidewalk along South Federal.